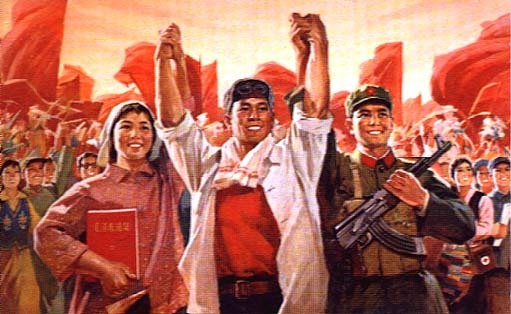 Let's unify our action under Chairman Mao's command, fight bravely for consolidating the dictatorship of the proletariat, and carry the criticism of Lin Piao and Confucius through to the end! We will UNITE to win still greater VICTORIES! Comments or questions? Email krebnar at wiw dot org! !